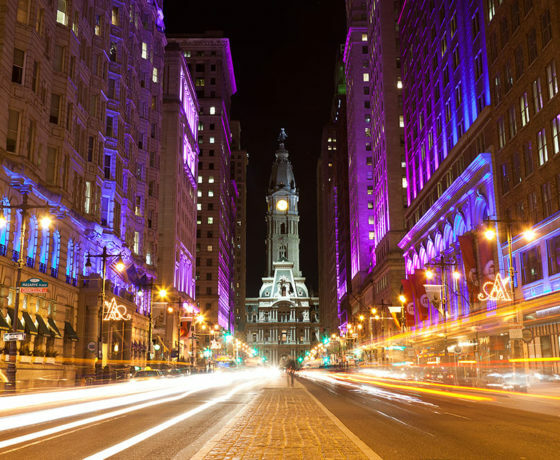 Educational Student Tours of Philadelphia, PA | Son Tours, Inc.
As the birthplace of freedom, the city of Philadelphia is brimming with unique opportunities to educate and enlighten students of all ages. 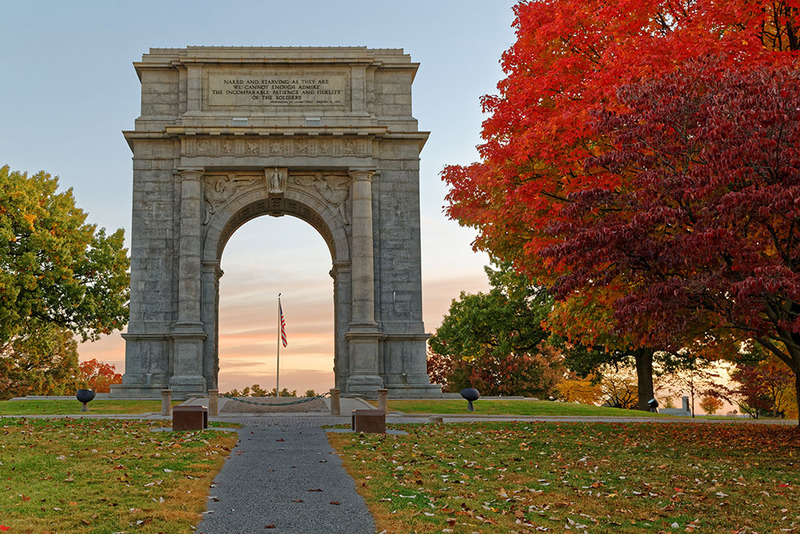 That’s why our educational tours are completely customizable, allowing you to select which attractions and historical sites best fit your curriculum! 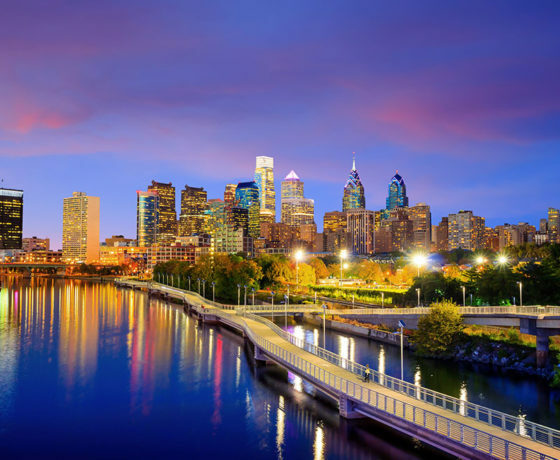 Explore the rich history, vast scientific museums, and breadth of art available to you and your students when you tour “The City of Brotherly Love” and other educational attractions in Pennsylvania. 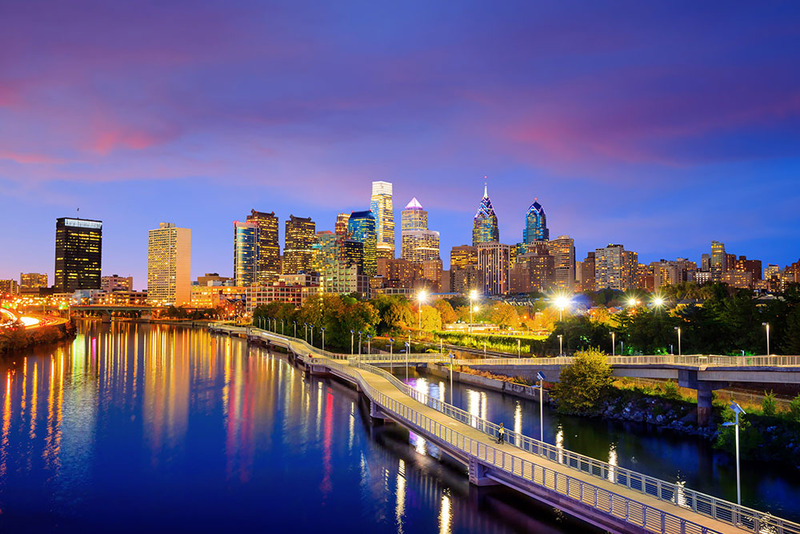 Why Book an Extraordinary School Trip to Philadelphia with Son Tours? 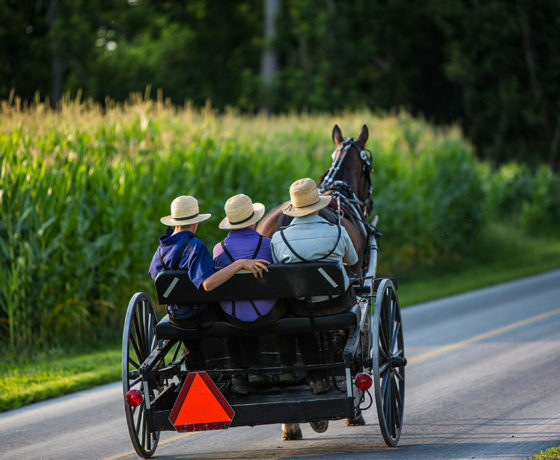 With decades of experience offering educational tours to groups of all ages, Son Tours knows what’s important to achieve successful and fun-filled school trips. Our licensed educational tour operators offer customizable, flexible itineraries; private security; easy billing; and more. When you book a student tour with us, you don’t just get tour guides – we handle so much more! 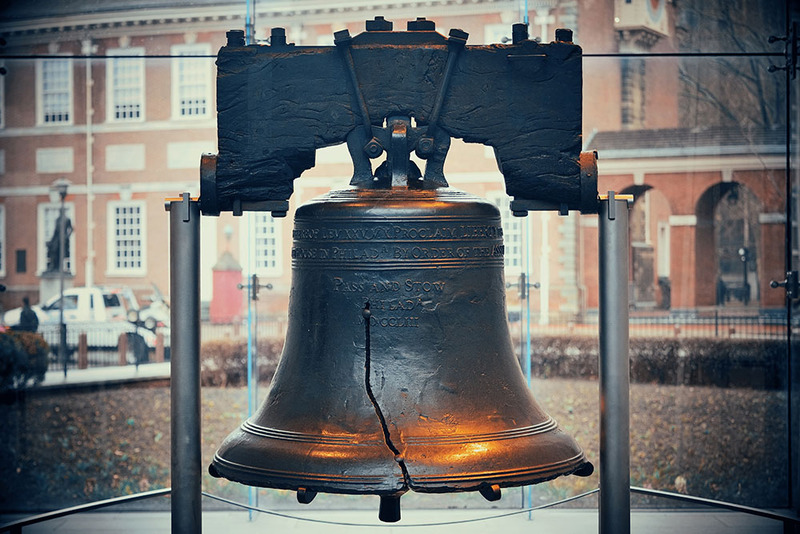 The Liberty Bell: This state house bell called people like Benjamin Franklin, John Adams, John Hancock, Samuel Adams, and others to what is now known as Independence Hall to discuss politics and lawmaking. 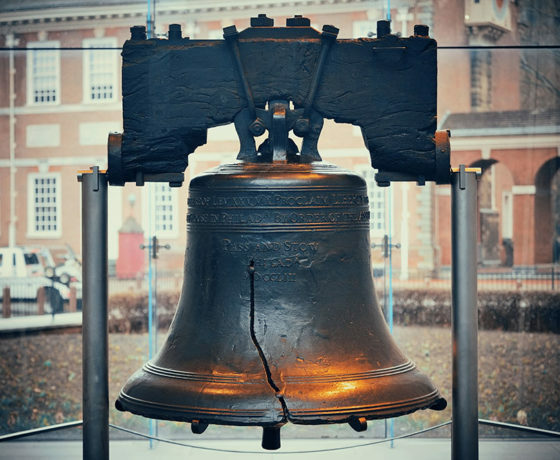 Independence Hall: The place where our founding fathers first set the Declaration of Independence on parchment. 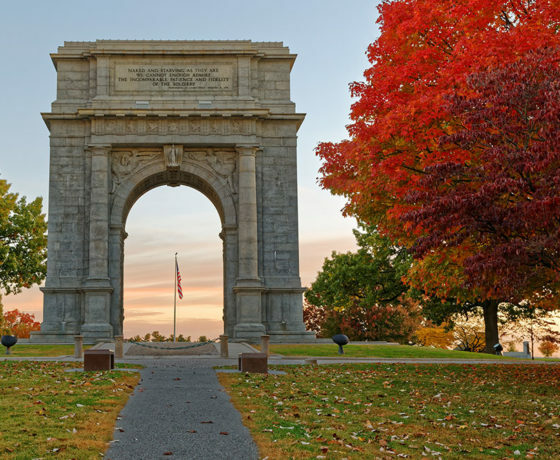 Valley Forge: This once-battleground is now home to a number of educational, interactive workshops surrounding the Continental Army, General George Washington, and the harsh winter battles that took place there. 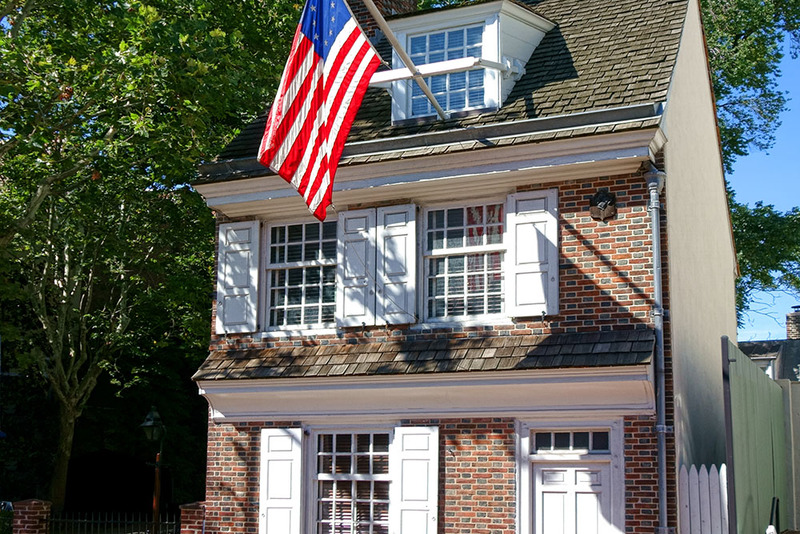 Betsy Ross House: This historic house is where Betsy Ross stitched the stars and stripes on the first American flag. Christ Church: This church played a critical role in the fight for independence as the gathering place for a number of Revolutionary-era leaders. Philadelphia Museum of Art: Home to numerous works of art from around the world, excellent for educating students (plus, you can take a jog up the famous steps from the Rocky film!). 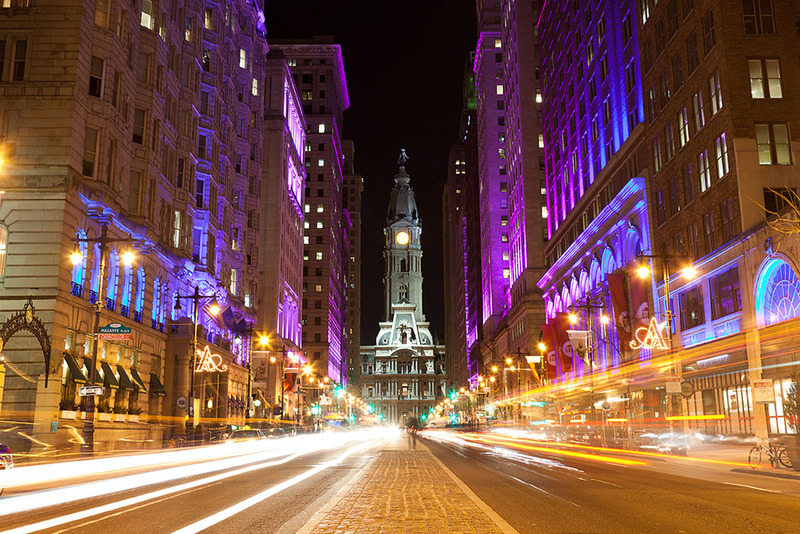 Franklin Institute: There’s no shortage of fascinating science education here, such as interactive exhibits, live science shows, a planetarium, and more. United States Mint: Money comes from somewhere, and students can learn all about the minting process as well as the history of money in the United States. 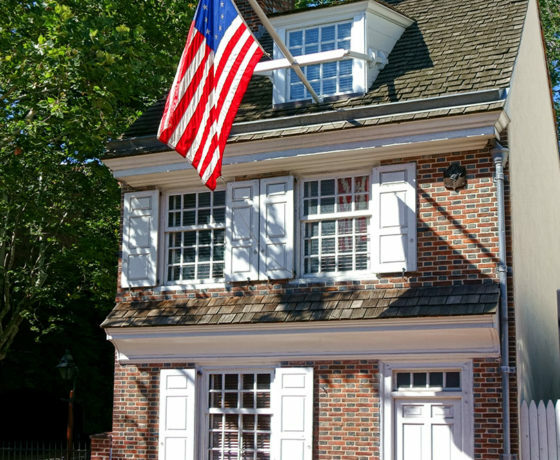 Benjamin Franklin Museum: An excellent museum dedicated to the life of Benjamin Franklin – inventor, scientist, writer, diplomat, and more. 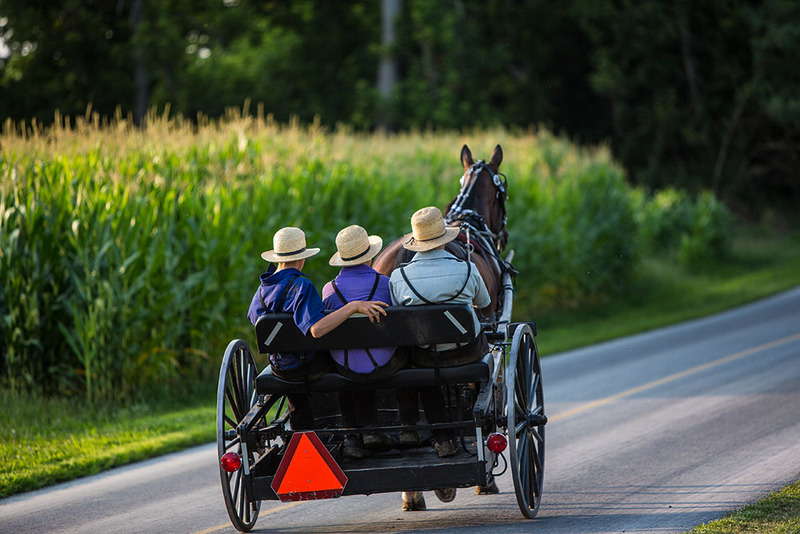 Amish Country: A place with a way of life drastically different from that of your students. Here, they will learn about a lifestyle similar to that of those who lived during the birth of our country.